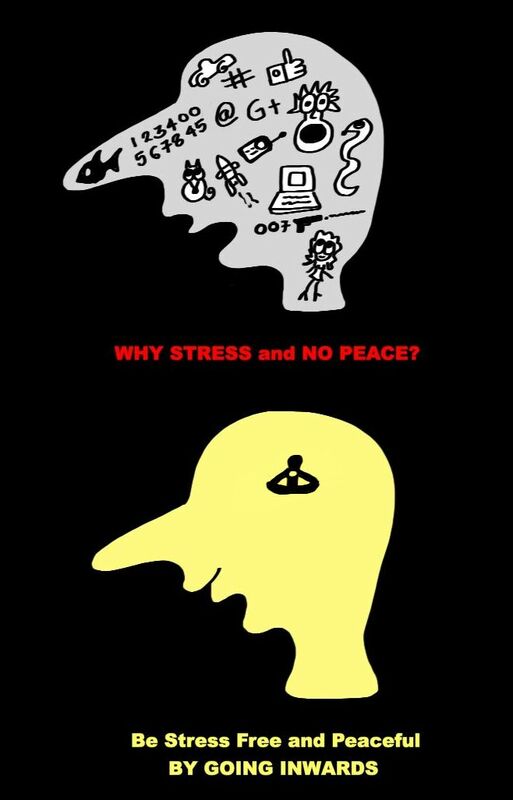 Be Stress Free by going INWARDS! | Art of Living, Sri Sri Ravi Shankar and My Self! This article is in fact a fastidious one it helps new the web people, who are wishing for blogging.